CHICAGO (March 16, 2017) - As part of its ongoing effort to make soccer the preeminent sport in the U.S. by developing world class players, coaches, and referees, U.S. Soccer has appointed Aloys Wijnker as the Director of the U.S. Soccer Boys' Development Academy and Tony Lepore as the Director of Talent Identification. Wijnker, who transitions from his current role as a U.S. Soccer Coach Educator, will start as the technical lead of the Boys' Development Academy immediately. "I am very excited to take on this new challenge and join the nation's leading youth development program," said Wijnker. "Our plan is to continue to work closely with Academy Directors and club leaders, providing them with support and education to help our member clubs develop their own identities, philosophies, leadership and talent identification plans. Ultimately, we want our clubs to establish their own technical plans to continue to provide environments that work to develop world-class players." Before serving as a U.S. Soccer Coach Educator, Wijnker was the Academy Director for Dutch club AZ Alkmaar, which plays in Netherlands' First Division, the Eredivisie. In 2015 and 2016, under the direction of Wijnker, AZ Alkmaar was twice named the KNVB's Academy of the Year. Before he was named Academy Director in 2006, Wijnker was a U-15 and U-17 youth coach for the club. Lepore becomes the Director of U.S. Soccer's newly established Talent Identification Department, transitioning to the position after having been the Director of Scouting and serving as the technical lead for the Development Academy. 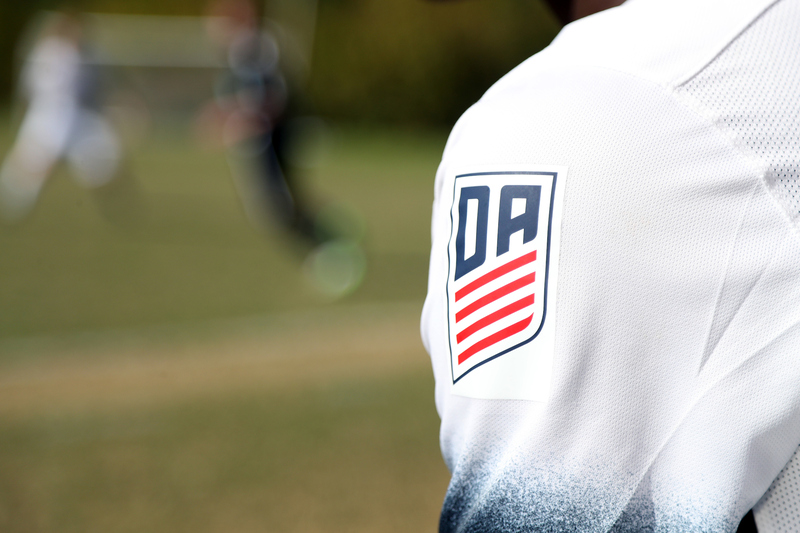 The Talent Identification Department will specifically focus on improving the player identification process for Development Academy Clubs and U.S. Youth National Teams. Lepore will oversee the scouting network for Training Centers and the Youth National Teams along with spearheading U.S. Soccer's education plan for talent identification. "The focus of the Talent Identification Department will be on improving the quality and quantity of scouts for U.S. Soccer and Development Academy clubs," said Lepore. "Our plan is to implement a scout education program that will help Development Academy clubs to develop their strategy, methods, planning and networks for identifying players." U.S. Soccer's increased focus on talent identification will integrate and align with the Development Academy, Coaching Education, High Performance and Youth National Teams. Lepore, who has worked as the Director of Scouting since 2010, was formerly the U.S. Soccer Under-15 Boys' National Team head coach. Before joining U.S. Soccer full time as a Technical Advisor in 2006, Lepore was an Assistant Coach for six years with the U-14 and U-15 Boys' National Teams.